Rajasthan, also known as ‘The land of the Kings and Maharajas’, houses a rich display of art and architecture. It is culturally and traditionally one of the most beautiful states in India. Apart from Rajasthan’s rich history and royal inheritance, it is known across the world for its heart-warming hospitality. If you are looking to explore the land of Maharajas, below is the list of the top 8 places to visit in Rajasthan. Jaipur: Begin your trip with the state capital of Rajasthan, which is very well connected to most cities around the state. 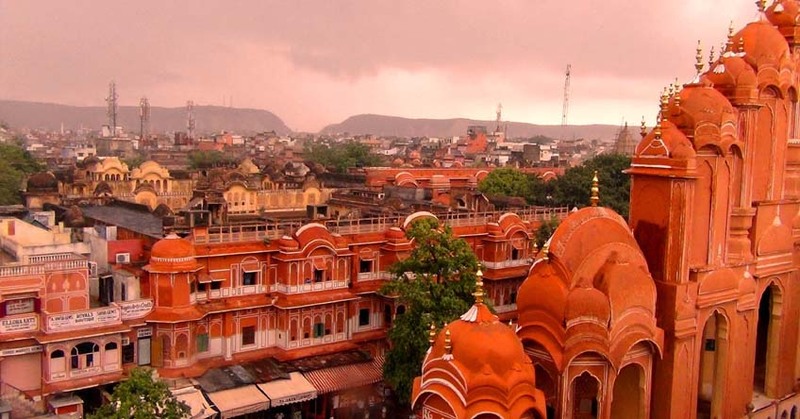 Jaipur, ‘The Pink City’ has pure magnificence to offer. Do not forget to visit Amber Fort, one of the most breath taking forts in Rajasthan. 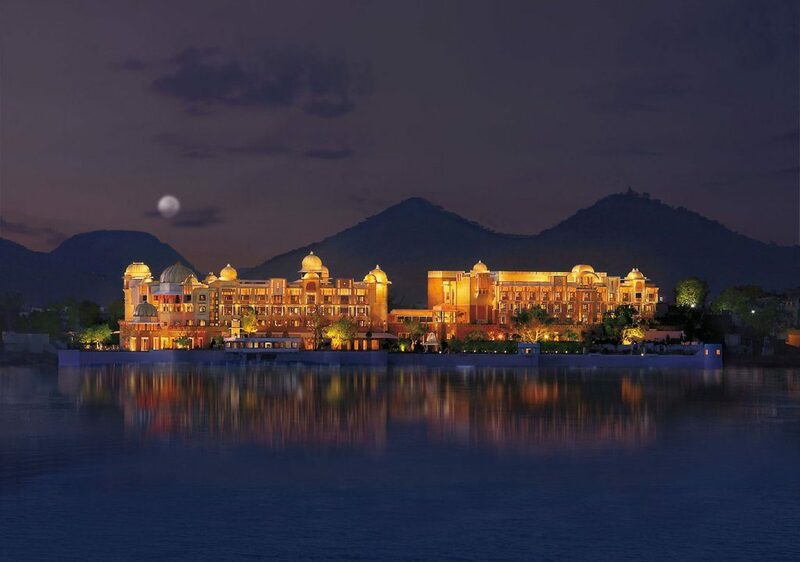 From here, head to Jal Mahal and be mesmerized by the five story Palace surrounded by the Aravalli Mountain range. Jal Mahal is worth a visit, as it was built in the Rajput and Mughal style. Also do not miss the Nahargarh Fort, Jantar Mantar, Hawa Mahal, Bapu Bazaar and Albert Museum. Jaipur is the best beginning to all Rajasthan tours. Udaipur: Udaipur, termed as the ‘Venice of the East’ is the city of lakes. This is the city that defines the finesse of the Rajputana style architecture. Exploring Udaipur begins with visiting the famous City Palace and Jagdish Mandir. Lake Pichola is sure to touch your soul, spend time here and take a boat ride enjoying the view of the Jag Mandir Palace. The next destination on your list must be Sajjan Garh Palace, which was built atop a hillock to relish the monsoon clouds. Enjoy a cable car ride to the Karni Mata temple. Do not miss the Dilwara temple, the marble carvings are worth a visit! Spend three days in Udaipur and you are sure to fall in love with this beauty! See it to believe it, the Rajasthan videos will show you the magic. Jodhpur: Jodhpur is also known as the ‘Sun City’ with the sun shining brightly all year long. Jodhpur is the centre of Rajasthan and is only 250 km away from the Indo-Pakistan border. The must visit list in Jodhpur includes Mehrangarh Fort, Umaid Bhavan Palace, and Jaswan Thada Mausoleum. At Mehrangarh Fort, you can either climb the fort or try the flying fox for an even closer view of Jodhpur. 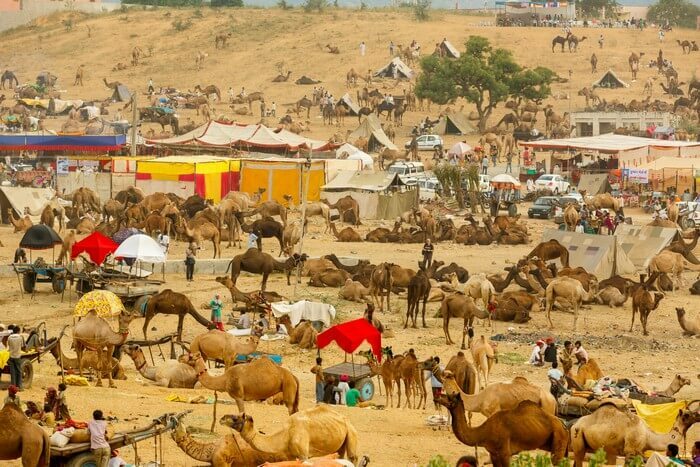 Jaisalmer: Jaisalmer is aptly known as the ‘Golden City’ due to the view it offers during the day, the city of Jaisalmer lies in the heart of Rajasthan. It was built as a walled city which makes it one of the largest forts in the world. When in Jaisalmer, do visit the Jaisalmer Fort, Gadisar Lake, Bada Bagh, Tannot Mata temple and Desert National Park. The Rajasthan videos for tourism will tell you all about the beauty of Jaisalmer in the true sense. Chittorgarh: Chittorgarh, also known as Chittor, was founded by the Maurya Dynasty. One of the major places to visit in Chittorgarh is the Chittorgarh fort, which is the largest fort in India. This Fort was founded in the 7th The fort complex itself contains several palaces, gardens, and temples, most of which have a great historical significance. 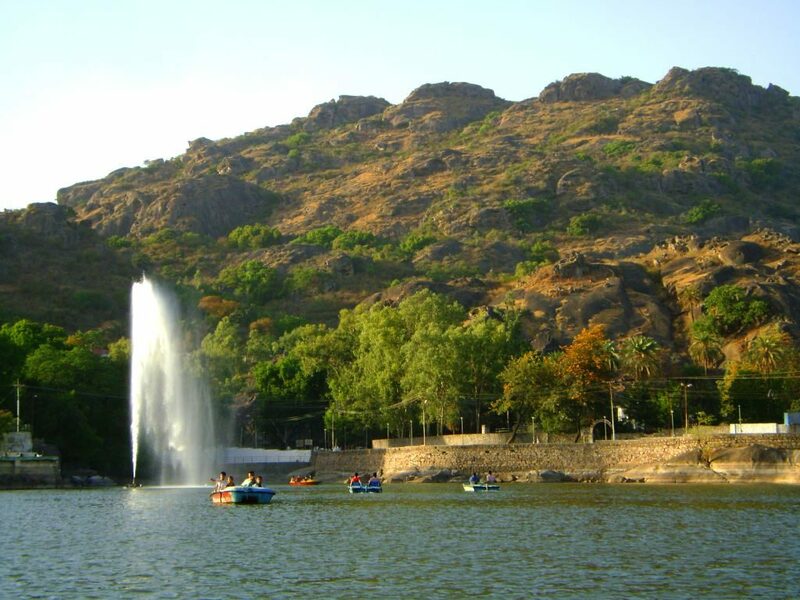 Mount Abu: Being the only hill station in the desert, Mount Abu is the pride of Rajasthan. This place is a heavenly retreat for the sun-scorched people of Rajasthan. Mount Abu’s Dilwara Jain Temple and wildlife sanctuary are a must visit. Mount Abu is definitely among the best places to visit in Rajasthan. Pushkar: Situated in the Ajmer District of Rajasthan, the holy city of Pushkar is often described as the king of pilgrimage sites in India. The town is located on the shores of the Pushkar Lake, which was created by Lord Shiva’s tears. Pushkar Lake, Merta, Man Mahal, Bramha Temple and Camel Safari tour are the best attractions of Pushkar. Pushkar is the most soulful part of all Rajasthan tours. 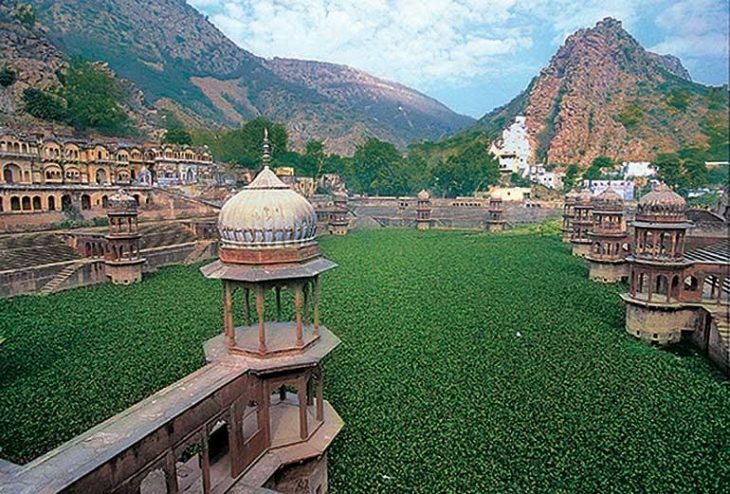 Alwar: The City of Alwar founded by the Kachwaha Rajput Ruler Pratap Singh in 1770. The town’s name was Ulwar during those days and was changed to Alwar to bring it to the top in the alphabetically arranged list of the Princely states of Rajputana. The town is significant for its various military participations in various battles and was the first state of Rajputana to sign a treaty with the British East India Company. The Haunted Bhangarh Fort, The Karni Mata Temple, the Historic site of Pandupole, and the Sariska Tiger Reserve are just a few of the many attractions this city houses. These 8 places are sure to touch your heart. These are surely the best places to visit in Rajasthan. 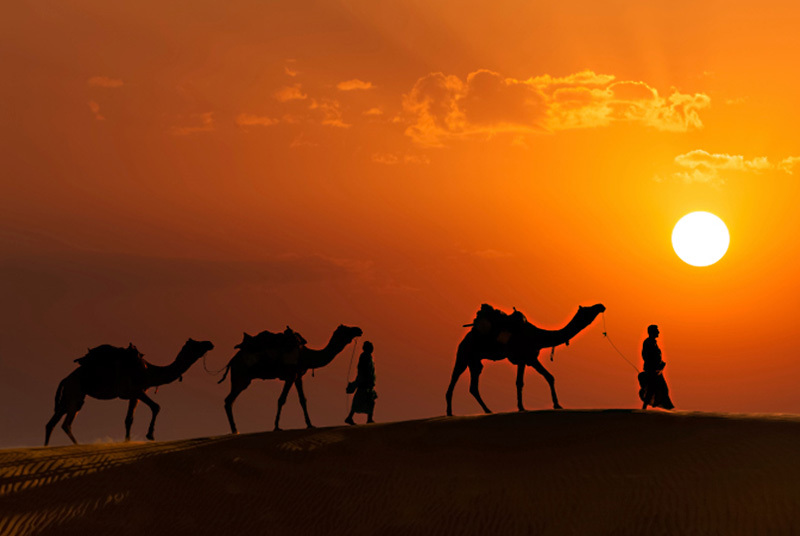 Pack your bags, leave aside all your worries and wander in the picturesque beauty of Rajasthan. Let this be a long trip that you can savour, unlike your short getaways. Relish the prettiness of Rajasthan and rejuvenate your energies to the fullest! Rajasthan’s history & royal inheritance attract millions of tourists. Explore the land of Kings, Here are few places to visit in Rajasthan.